Bend FX4 was created for urban riders who are looking to commute with friends or to increase their fitness level. These bikes are built with the performance of a road bike with a more relaxed riding position for a comfortable ride of any distance. Built with an all ALX frame that is fender ready with internally routed shifting. Bend FX4 is equipped with disc brakes for smooth, predictable braking in all weather conditions. 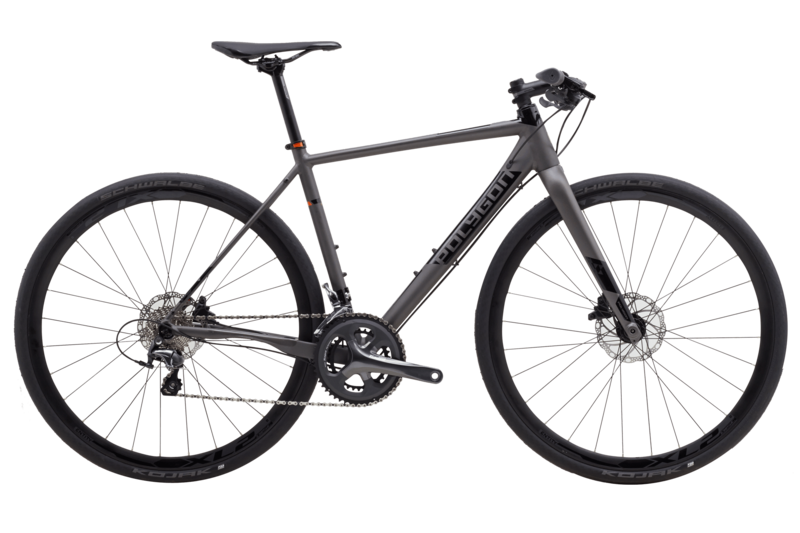 Bend FX4 is a lightweight bike that is ideal for riding down the road with the wind in your face or for endless weekend adventures.